I've been a fan of Too Faced for almost a decade now and although I absolutely adore they're adorable packaging and scented makeup products they're new collection, It Just Comes Naturally, has completely stolen my heart. The first product that caught my eye was the Natural Faced Palette, so of course, I had to test it out first. 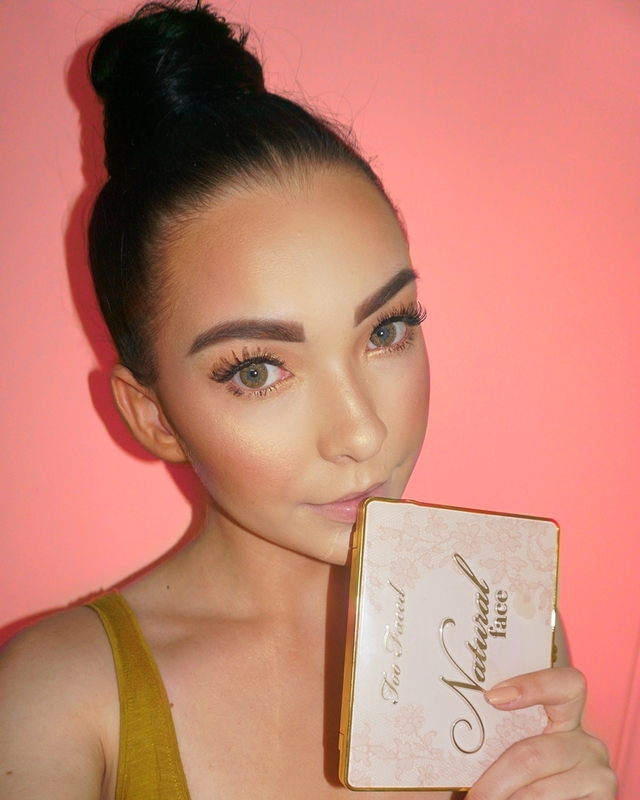 Too Faced Natural Face Palette is housed in a gold compact case featuring lace prints and embossed lettering. The first thing you'll notice as you open up the compact case is a faint coconutty scent, that is because the formula of each powder is infused with coconut butter. Inside the compact itself, you will find a full-length mirror on one side and six natural face powders on the other: two highlighters, two blushes, and two bronzers. Out of the six shades included in this palette three have shimmer finish (Starlight, Satin Sheets, and Tropic Like It's Hot), two have a satin finish (Pink Wink and Sunny Bunny), and one has a matte finish (Pink Sand). All the powders in this palette have a velvety-soft lightweight texture that applies and blends with absolute ease. Having excellent color payoff and long-wearing buildable formula allows one to easily create a customized look that lasts all day long. Containing natural shades that compliment all skin tones and that can be worn on daily basis makes this a perfect go-to face palette. In most cases, face palettes are usually a hard pass for me. Personally, I find them to be a waste of money because I never use and/or like all the shades that come in the palette, but the Natural Face Palette is different. I actually like all the shades that come in this palette and use them on daily basis. 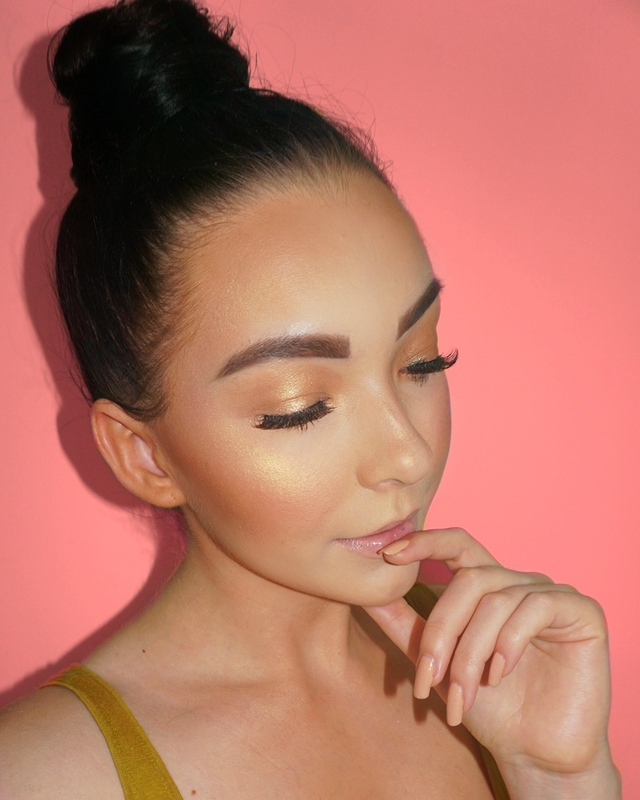 I use the shade Tropic Light It's Hot for contouring and Sunny Honey to add warmth to my skin. As for the highlighters and blushes, I use them on daily basis in alternate combinations.